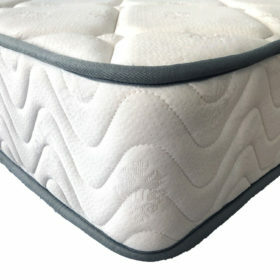 We will deliver your mattress free of charge up a lift for purchases over $250. 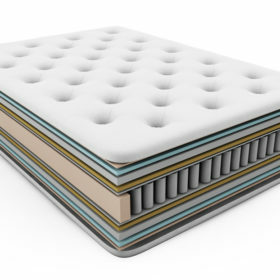 If you are in the Melbourne CBD and need a mattress please give us a call. 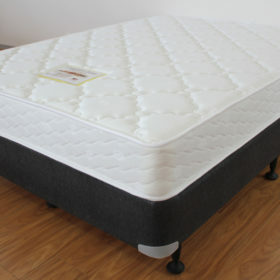 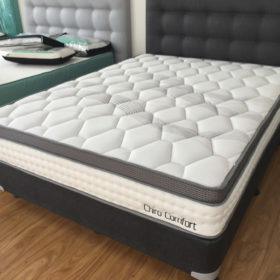 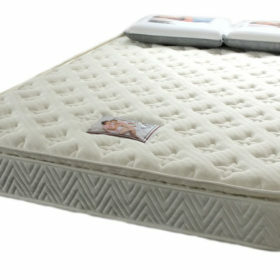 If you need an urgent delivery we have several ranges of mattresses that can be delivered ASAP. 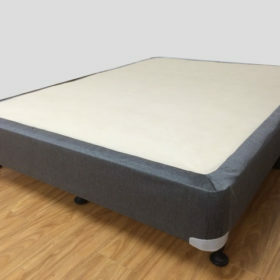 We also have student bundles and mattress and base set discounts. 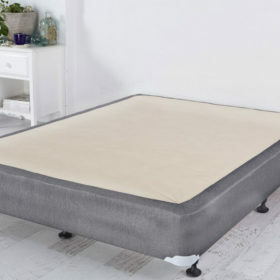 What is a mattress ensemble?